Acquisitions have been an integral part of Universal Forest Products Inc. ‘s UFPI portfolio enhancement strategy. Robust U.S. construction market, along with solid demand for repair and remodeling activities also bode well. However, higher lumber prices , along with rising labor and transportation costs raise concerns for this Zacks Rank #3 (Hold) company. Universal Forest Products has been following a systematic inorganic strategy to expand market reach and boost profitability, while strengthening its product portfolio. The company acquired North American Container Corporation in June 2018. This acquisition will help strengthen its product portfolio and customer base by bringing corrugated, steel and hardwood packaging solutions under one roof. Also, the buyout will enable the company to penetrate into growth markets and improve technological expertise. Additionally, it acquired Expert Packaging and Fontana Wood Products in April 2018, following the acquisition of Spinner Wood Products and Great Northern Lumber in the month of January. December is the month for making predictions of what the coming year has in store. But those in northeastern Ontario’s forest industry are hesitant to do any forecasting about 2019, given the year that just went by. “We really will have to see, because nobody could have predicted the kind of pricing we saw in 2018,” says Christine Leduc, director of public affairs for Eacom Timber Corporation. …This was also the first full year for the softwood lumber duties the U.S. government brought in back in the spring of 2017, which Leduc says for Eacom is 20 per cent, meaning that more than $75 million is “being left at the border.” She says the longer the trade dispute goes on, the more northern Ontario jobs, especially those at older and less profitable mills, could be in danger. HALIFAX – A Nova Scotia judge has ordered fishermen to stop blocking survey vessels hired by a pulp mill, in a decision that came after protesters chanted their opposition to the firm’s plans to pump effluent into the Northumberland Strait. 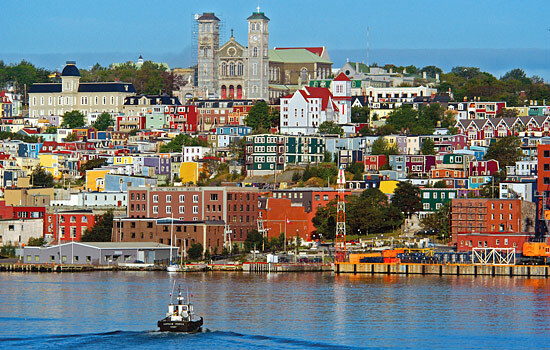 The temporary injunction, granted by Justice Denise Boudreau in the Nova Scotia Supreme Court, was the latest round in an increasingly tense conflict over a proposal by Northern Pulp to dump over 62 million litres per day of treated waste into the rich fishing grounds. The company, a subsidiary of Paper Excellence, has said the effluent will meet federal regulations for emissions, but opponents counter there’s a lack of firm scientific evidence of how the waste will affect the long-term health of the lucrative lobster and crab fisheries. Northern Pulp plans to return to court Jan. 29 to seek a long-term injunction. What’s Up With Construction Costs? The housing market appears to be reaching a cyclical peak, with falling home sales suggesting that already-slowed price appreciation may soon turn negative. Yet even now, residential construction still hasn’t recovered to its average historical levels. …After falling or remaining flat for three decades, real construction costs have increased sharply since the mid-2000s. The rise was driven by both material and labor costs. …Material costs vary relatively little across cities, but labor costs differ substantially and account for the bulk of geographic variation in overall cost. …Rising labor costs can fuel a vicious cycle whereby costly construction dampens the supply of housing and exerts even greater upward pressure on labor costs (in several distinct ways). Brea, Calif. – The ICC Evaluation Service (ICC-ES) and APA – The Engineered Wood Association (APA) released their first joint evaluation report for cross-laminated timber products. This program certifies CLT products for compliance with ICC-ES Acceptance Criteria for Cross-Laminated Timber Panels for Use as Components in Floor and Roof Decks and ANSI/APA PRG 320 Standard for Performance-Rated Cross-Laminated Timber. The joint evaluation report was issued in September 2018 to Structurlam Mass Timber Corporation for its Structurlam CrossLam CLT panels. …”APA is pleased to collaborate with ICC-ES in offering CLT manufacturers with the high-quality joint evaluation reports that support the cross-laminated timber used in the demanding mass timber construction,” said Dr. BJ Yeh, P.E., director of the Technical Services Division at APA. A six-storey affordable housing project in London’s downtown core is receiving a multi-million-dollar funding boost from the federal government. London North Centre Liberal MP Peter Fragiskatos was on hand Wednesday for the announcement, alongside London Mayor Ed Holder and developer Yossi Lavie. Ottawa says it’s investing more than $4.9 million to the nearly-complete construction of the 69-unit building at 356 Dundas St through the Canada Mortgage and Housing Corp.’s rental construction financing initiative. The initiative aims to support a stable supply of affordable rental housing in Canada for low and middle-class families, CMHC says. …It’s London’s first six-storey wood-frame building following changes to the building code in 2015 that paved the way for taller wood-frame structures. 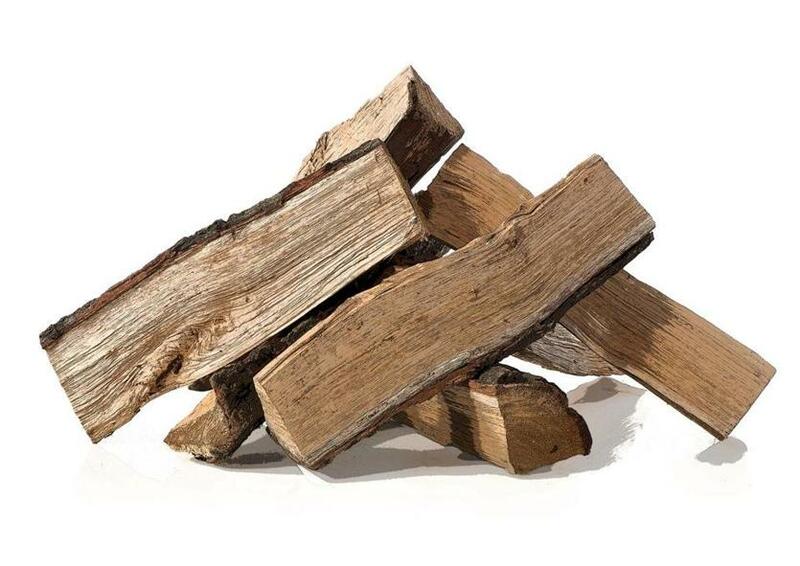 …Today, the loblolly is serving a more noble purpose by helping limit the need for fossil fuels. 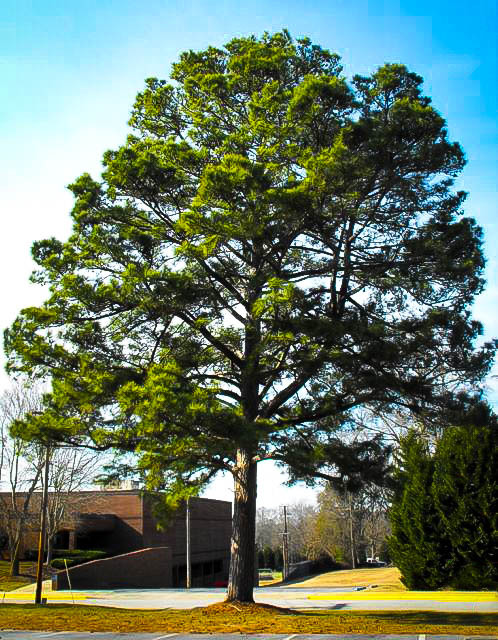 Researchers, tinkering with the tree’s genetics, have found a way to reverse-engineer how the loblolly produces resin, a discovery that could help manufacturers produce greener alternatives for a range of goods now made with oil and gas, including surface coatings, adhesives, printing inks, flavors, fragrances, vitamins, household cleaning products, paint, varnish, shoe polish and linoleum. “The chemical composition of resins is not very different from that of certain fractions currently obtained from crude oil,” said Mark Lange, a professor in Washington State University’s Institute of Biological Chemistry. Lange wants to improve the production of resin to help reduce the chemical industry’s reliance on fossil fuels. Despite a few setbacks, tall wood building construction is thriving in the United States and beyond. As of June 2018, more than 400 mass timber projects have been completed or are in the design stage, according to WoodWorks, which provides education and free project support for commercial and multi-family wood buildings. 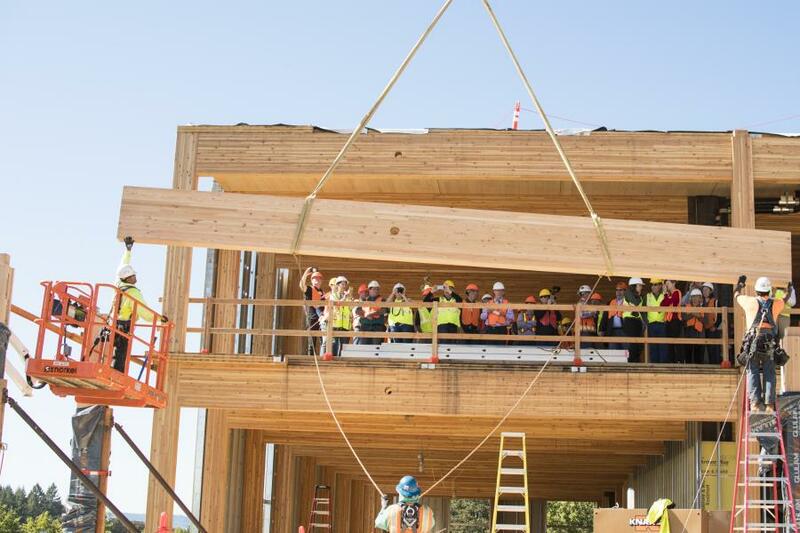 …In August, the state of Oregon became the first state to adopt code language providing for taller wood building construction in Oregon. The approval provides greater predictability for owners, developers, contractors and designers to have additional choices in construction, according to the State of Oregon Building Codes Structures Board. It also offers assurance that if state standards are met, local governments will recognize these taller buildings. National building code committees are not expected to recognize taller wood construction until 2021, however, the Oregon Building Code Division has been working … to ensure new provisions meet fire, life safety, and seismic standards. 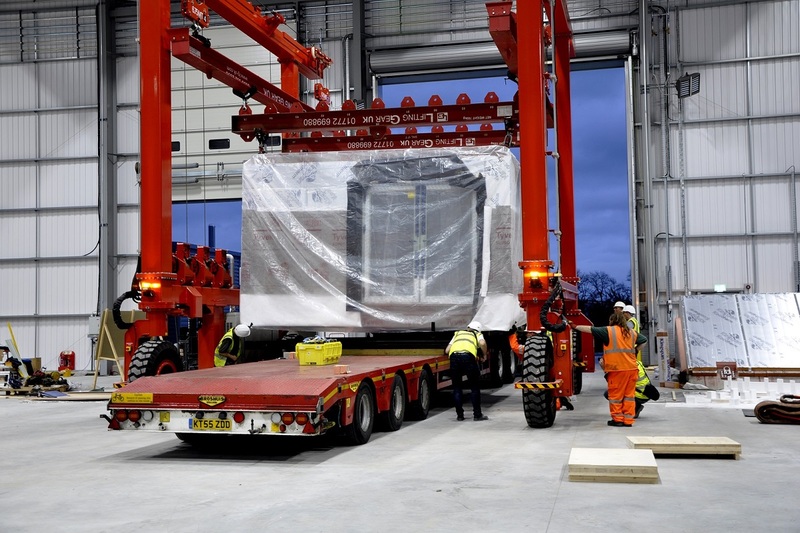 Swan opened its 75,000 square foot housebuilding factory in Basildon last year, with plans to deliver 600 units annually for developments of up to nine storeys. The 11,000-home landlord manufactures cross-laminated timber (CLT) units at the factory and then transports them to be fully assembled on or near the development site. However, CLT is combustible and is therefore now banned for use in the external walls of buildings six storeys or higher following regulations brought forward by ministers last month as a response to the Grenfell Tower fire. A spokesperson for Swan told Inside Housing: “We are fully satisfied that CLT is an inherently safe product which responds very well under fire conditions. “Unfortunately, the blanket ban on combustible materials has had the (possibly unintended) consequence of banning a material that has been extensively tested and is used worldwide in high-rise construction. The sustainable fibre company Spinnova has successfully completed building its new pilot factory line in Jyväskylä, Finland. The pilot is an important step on Spinnova’s journey towards large volume commercial production. …Ramping up the line will take the first quarter of 2019. 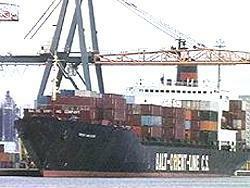 The maximum capacity of the pilot line is 100-400 tons per annum. …The technology now piloted is suitable not only for the wood-based fibre production, but also to the other potential bio-based raw materials Spinnova is considering. Spinnova’s raw material commitment is to only use FSC-certified wood or waste streams, processed with 0% harmful chemicals. Spinnova is a Finnish wood fibre company that develops ecological technology for manufacturing pulp-based textile fibre. 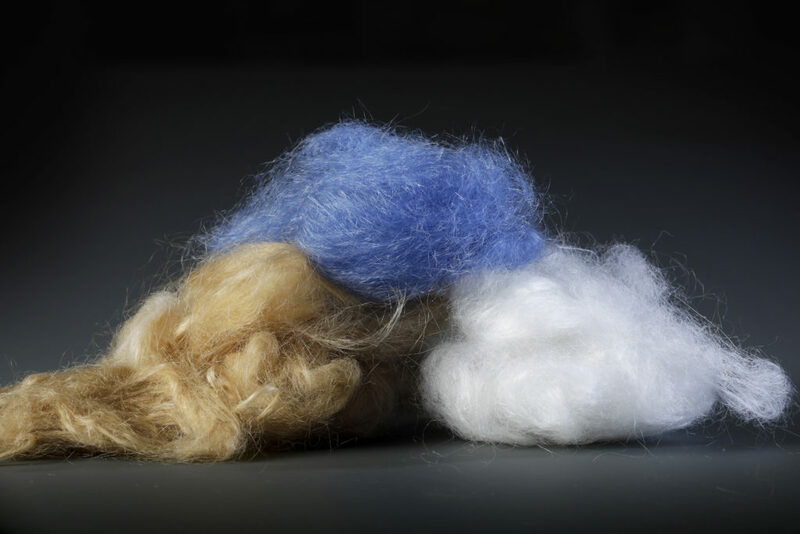 Spinnova’s patented technology is said to save water, energy and chemicals, making wood-based textile fibre significantly more ecological than cotton or the current man-made fibres. Tickets for TTJ’s Wood and Wellness conference are on sale with members of timber industry organisations able to qualify for a discount. Wood and Wellness, being held at the Hilton London Tower Bridge on February 13, will share latest research and case studies on the positive role wood can have on health and well-being in the built environment. It is aimed to educate and inform the timber sector and architectural, specifier, interior design and construction sector audiences. Wood and Wellness speakers will include Dr. Ed Suttie, BRE Research Director; Oliver Heath, of Oliver Heath Design; David Borque, director of development for the National Forest; Oliver Jones, director of research at Ryder Architecture; and Meredith Bowles, of Mole Architects. …“It was almost a smorgasbord of everything that could go wrong,” said David Phillips, senior climate scientist for Environment Canada. “I don’t think there was anything missing.” Smoke, said Phillips, was Canada’s top weather story this year. …There were more than 250,000 lightning strikes in southern British Columbia between April and August. On one day alone there were 20,000. The resulting huge wildfires thickened skies from coast to coast with smoke that could be detected as far away as Europe. …Calgary recorded 478 hours of smoke and haze. Edmonton only had 230 hours of smoke by comparison, but that was still more than double the usual. While factors including forestry practices and urban spread influence the effects of wildfires, Phillips said it comes down to weather. 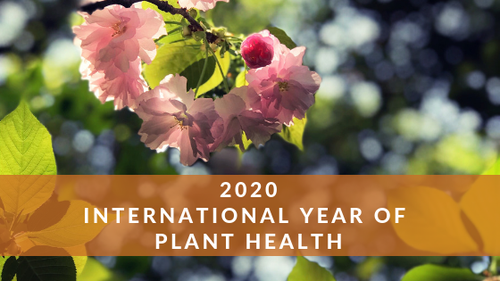 OTTAWA – The Honourable Lawrence MacAulay, Minister of Agriculture and Agri-Food Canada, today issued the following statement in support of the United Nations’ proclamation of the International Year of Plant Health in 2020. “The federal government recognizes that protecting Canada’s plant resources is vital to food security and the wellbeing of Canadians. Plants are not only the first link in the food chain, they are critical to Canada’s economy. The national crop industry generates over $22 billion in exports alone. While we work hard to maintain the highest level of plant health and food safety in Canada, the spread of pests and diseases – especially through global trade and travel – presents serious risks to agriculture and to our environment. I am honoured to announce the Government of Canada’s support of the adoption of the United Nations’ resolution on the International Year of Plant Health in 2020. Carihi students will soon have a large cedar log in its works yard as part of a long-awaited canoe carving project. Principal Fred Shaub calls it “the legacy Carihi gives to the community.” It has been an idea in the works for nearly two years, Schaub says, and he is excited at the possible opportunities ahead for students and the community. The Aboriginal Education Advisory Council gave their blessing for the project, which then led to further consultation with local First Nations, all giving their approval to Carihi. “Then it was just waiting, waiting, waiting to get that call,” Schaub says. The call finally came and Nov. 29 was the first day of a long journey. Several students and staff of Carihi got to go into the forest near Eve River, outside of Sayward, to see the tree that was to become the canoe. Although the next wildfire season is still months away, the District of Houston is already taking steps to ensure the municipality is best prepared. Council has recently authorized district staff to move ahead with applications for $1.1 million in funding for fuel mitigation and treatment in the area between Buck Flats Road and the Morice River. With the assistance of Pro-Tech Forest Resources, district staff have prepared an application for the Forest Enhancement Society’s wildfire risk reduction/mitigation program, which would see $1 million in treatment to be done over a one-km-wide area in Houston. A decision on this application is expected to be made in early 2019. A second application has been submitted to the Union of B.C. Municipalities’ community resilience investment fund, which would fund a FireSmart program for residents in Houston’s rural service area. Big Lakes County supports the forest industry to fight the destructive mountain pine beetle. At its meeting Dec. 12, council approved a request to seek federal money to contain the bug. Reeve Richard Simard states concerns in a letter to Natural Resources Minister Amarjeet Sohi. “We are asking you to meet the Government of Alberta’s request for $95 million in federal funding over the next five years,” Simard writes. “High Prairie is very concerned about the spread of the mountain pine beetle.” The beetle has the potential to increase fire risk, degrade natural environment and drinking water, and lead to job cuts in forestry and tourism. “Decisive action is needed immediately to mitigate the beetle’s spread throughout Alberta and the rest of Canada,” Simard writes. 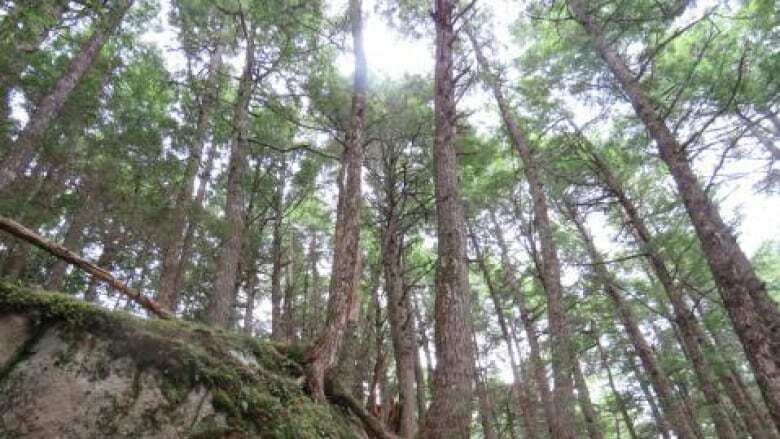 A parcel of land west of Halifax with old-growth forest that’s home to at least one 400-year-old tree was listed for a proposed clearcut in error, the province says. The 32-hectare piece of Crown land, which is about 10 kilometres inland from Hubbards, N.S., as the crow flies, was recently proposed for harvest by licence-holder Westfor, a consortium of forestry companies and mills. The proposed harvest was listed on the province’s harvest plans map and opened to the public for comments as part of the Department of Lands and Forestry’s process for making decisions on proposals. But department spokesperson Bruce Nunn said it should not have been posted. “I don’t know why, but it was wrongly done,” he said. “It shouldn’t have happened that way.” A departmental policy prevents old-growth forests from being harvested, and the proposal “will not proceed for consideration,” Nunn said. 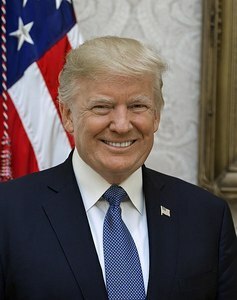 On Dec. 20, President Trump signed the $867 billion 2018 Farm Bill into law. The bill, titled the Agricultural Improvement Act, or H.R. 2, reauthorizes several Energy Title programs, including the Rural Energy for America Program and the Biomass Crop Assistance Program. …A copy of the conference report released on Dec. 10 indicates the bill includes reauthorizes several Energy Title programs, including the Biobased Markets Program, the Biorefinery Assistance Program, the Bioenergy Program for Advanced Biofuels, the Biodiesel Fuel Education Program, the Rural Energy for America Program, the Feedstock Flexibility Program, and the Biomass Crop Assistance Program. The Repowering Assistance Program is repealed. …In addition, the bill changes the name of the Community Wood Energy Program to the Community Wood Energy and Wood Innovation Program and relocates the program under the bill’s Forestry title. 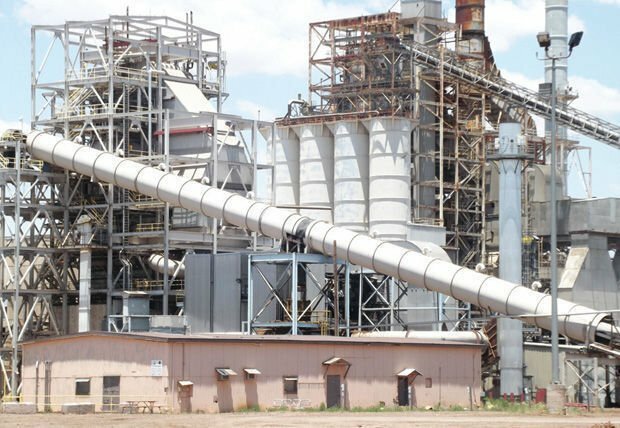 The Arizona Corporation Commission this week agreed to require the state’s utilities to buy or produce 90 megawatts of energy annually from biomass — saving the forest restoration industry from collapse. The Corporation Commission on a 4-1 vote ordered the reluctant staff to come up with a proposed set of rules to create a market for the 1.5 million tons of branches, brush and debris created by thinning 50,000 acres of overgrown forest annually. “We were in a desperate situation,” said Gila County Supervisor Tommie Martin, a leading member of the stakeholders group for the Four Forest Restoration Initiative (4FRI). “This is critical.” The ACC staff had drafted a report questioning the value of extending even the current mandates to buy 28 megawatts of power, much less expanding the requirement to 90 megawatts. If California wants to get out in front of its wildfire problem, scientists have some clear but counterintuitive advice: Start more forest fires. Decades of research shows that lighting fires under safe conditions not only clears out the dead plants and thick underbrush that fuel many severe wildfires, it also restores a natural process that once kept forests healthy and resilient. It can be tricky to pull off because all fires, whether natural or intentional, are inherently dangerous and smoky. Even so, experts say the benefits far outweigh the risks. California’s overgrown forests came under scrutiny when President Trump blamed them for the state’s recent fires and called for more aggressive management. Experts say the diagnosis was misplaced… nevertheless, scientists and land managers agree on the importance of reducing flammable fuel in California’s vast conifer forests. The appointment of the U.S. Forest Service’s top official in Alaska was recently made permanent. Dave Schmid oversees 22 million acres in the Tongass and Chugach national forests. He replaced Beth Pendleton who spent eight years in the job. 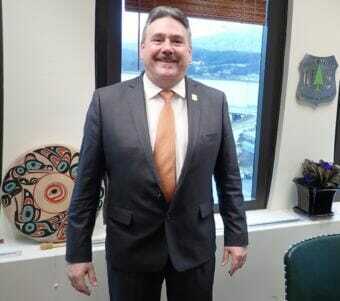 Schmid didn’t tip his hand to where he stands on proposals to roll back back the federal roadless rule in Tongass National Forest. The state of Alaska has repeatedly taken the agency to court over the rule, though public hearings held in recent weeks were largely packed with roadless rule supporters. He said six alternatives are currently under consideration by his agency. …Asked about the balancing act required… Schmid spoke of his office’s commitment to all facets of the region’s economy, including timber. BOISE, IDAHO—State and federal officials signed an agreement Tuesday they said will help protect Idaho’s national forest lands, which they said are at risk of insect infestations and destructive wildfires. Idaho Gov. C.L. “Butch” Otter… and other state and federal officials signed the Shared Stewardship Agreement, which they said could be a template for other Western states. “We need these kinds of agreements, and they need to be with the kind of scale and commitment that a state brings to the table,” Hubbard said. It’s the first such agreement the Agriculture Department has signed with a state, he said. The agreement calls for ramping up a federal-state partnership of with the Good Neighbor Authority, which allows Idaho workers to assist on timber sales and restoration work like prescribed burns on U.S. Forest Service land. Much of the Willamette Valley’s water arrives in the winter as snow in the forested Cascade mountains. New research shows that the ways we manage those forests can influence how much water flows into rivers during the spring and summer melt. Anne Nolin, a professor at the University of Nevada, Reno, is part of a group of researchers modeling the Willamette Valley’s watershed. 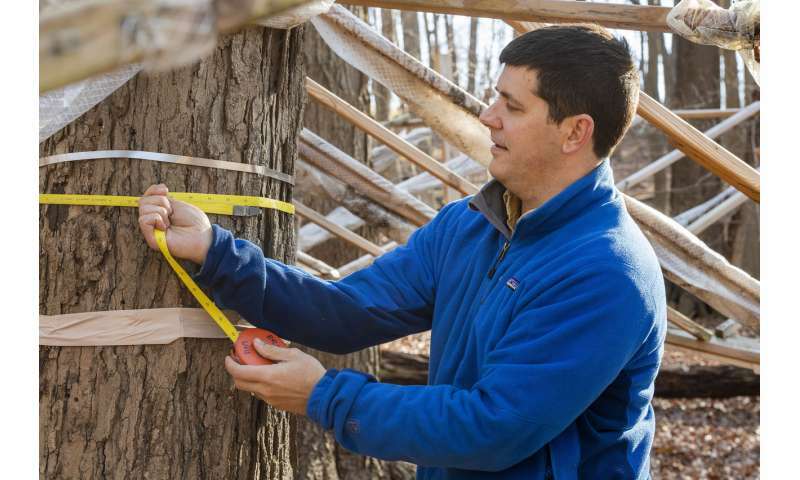 …Nolin said, land managers and policymakers should focus on maintaining healthy forests. The thick, dense stands of replanted Douglas fir trees in second-growth forests aren’t always healthy, and melt a lot of snow. 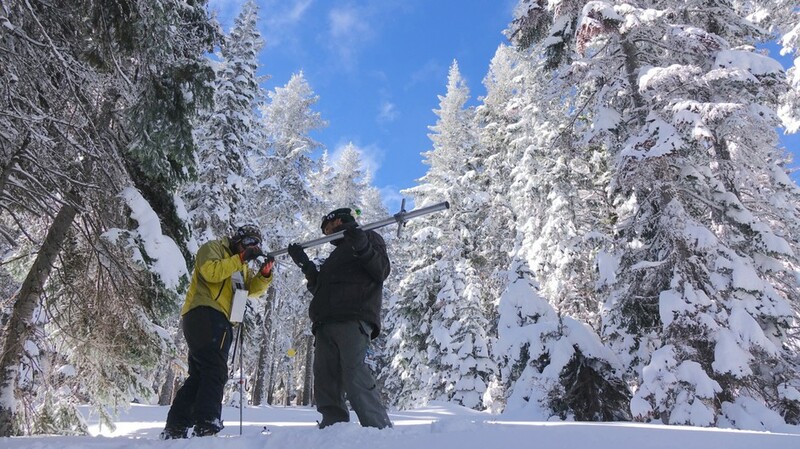 “If you thinned in that area, we found that you would accumulate more snow and retain it longer, and the forest might be a little bit less moisture stressed,” Nolin said. SALEM, ORE. — After years of struggling to figure out what to do with the Elliott State Forest, Oregon officials now have a proposal they like. Members of the State Land Board voted Tuesday to start work on a plan to transfer the 80,000-acre forest near Coos Bay to Oregon State University. The university’s idea is to create the “Elliott State Research Forest.” …The plan would include a mix of uses on the forest including, Ray said, “active management.” Other uses would reflect public values identified by the Land Board, like recreation, public access and conservation. “We envision this being the source of critical information that we use to inform conservation management now and as we work through the ongoing changes driven by our climate,” OSU Interim Forestry Dean Anthony Davis told the board. Hudson is among 30 Wisconsin communities, nonprofits and counties to share more than half a million dollars in state grants to promote and sustain urban forest resources in the state. The city of Hudson was awarded $24,095.51, at the top of the award range spanning from $1,000 to $25,000. Hudson will use the grant to fund a variety of urban forest projects including the Tree Trek program near EP Rock Elementary, updating the city’s tree ordinance, developing an urban forest management plan, stocking the gravel bed nursery with 100 trees and offsetting the costs for the trade-a-tree program. The grant will also help with the removal and treatment of ash trees after Emerald Ash Borer (EAB) was found in the city this past summer. Midwinter celebration is our oldest, most important festival, dating back tens of thousands of years. The day of the winter solstice – usually around 21 December – is the date when we experience the shortest day and the longest night in the northern hemisphere: the exact time when our part of planet Earth is leaning furthest away from the sun. …Protecting fragile life until it can be “reborn” by the sun is the basis for our beloved customs of bringing evergreenery, yule logs and trees into the house. People believed that the spirit of summer, life and growth went to shelter in the evergreen bushes and trees in winter – and that by cutting them and bringing them inside they were being offered shelter until the spring. …Candles, fairy lights, and lanterns reflect the importance of creating warmth and light and encouraging the return of the sun. Midwinter is a solar event that symbolises the rebirth and continuation of life. California Natural Resources Secretary John Laird, Washington State Commissioner of Public Lands Hilary Franz and British Columbia Minister of Forests Doug Donaldson today pledged to share information and work jointly to improve forest resilience and better understand how forests are responding to climatic changes. A Memorandum of Understanding signed today builds on initial steps taken by California and Washington during the 2018 Global Climate Action Summit in September. 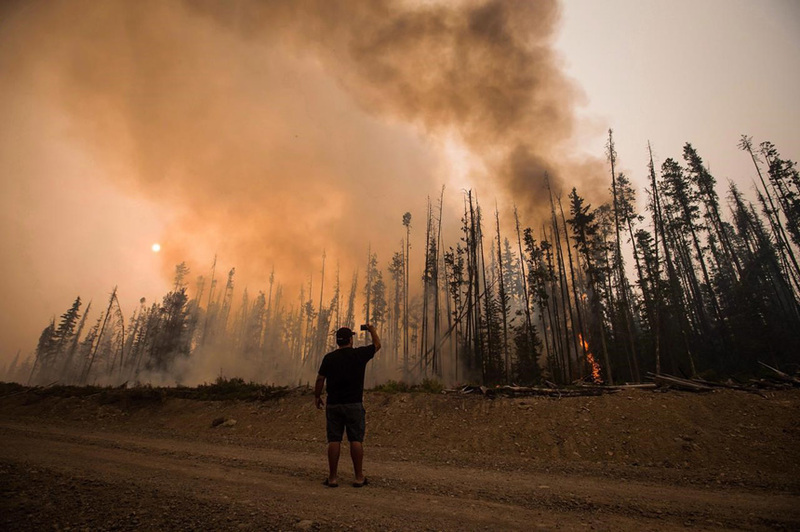 With the addition of British Columbia, the stage is set for the three jurisdictions to collaborate on shared challenges including a changing climate, tree mortality, severe wildfire risk and drought. … A key goal of the MOU is to explore ways to expand the market for forest products and promote investments in natural and working lands that increase carbon sequestration and enhance forest resilience. For decades, ecologists have differed over a longstanding mystery: Will a longer, climate-induced growing season ultimately help coniferous forests to grow or hurt them? A new University of Colorado Boulder study may help researchers find a more definitive answer. As climate warming has lengthened growing seasons, two scenarios seem plausible: If forest growth increases as a result of milder temperatures during more of the year, the additional tree cover could help remove carbon dioxide emissions from the atmosphere at a faster rate. Conversely, if growth decreases as a result of decreased moisture or increased heat-related stress, carbon absorption would decline and climate warming could accelerate even beyond current levels. Despite a large number of studies on the topic, no standard for measuring the beginning, middle and end of a growing season has emerged, leading to diverging—and at times, wildly opposite—conclusions. I am splitting firewood. 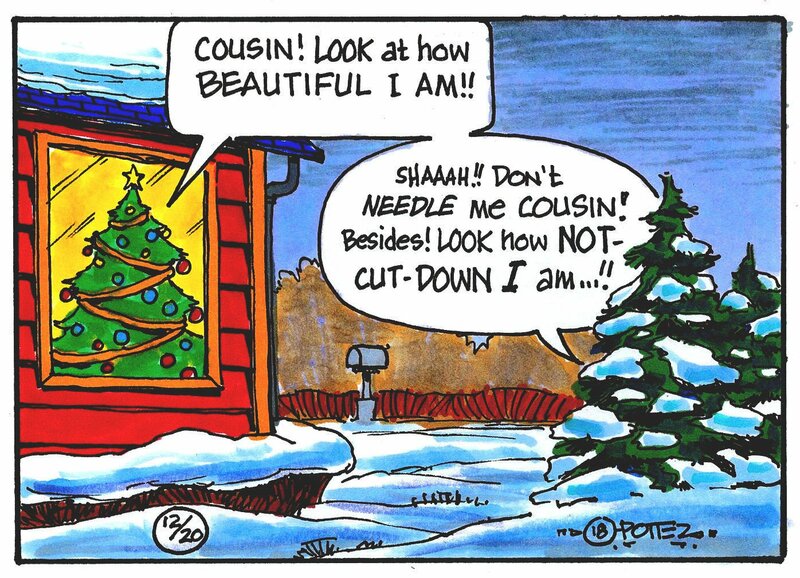 …Like many who live in rural New England, we heat primarily with wood. …Given where we are now, is heating with wood a truly “green” alternative? We know we are failing to curb the human-generated carbon emissions that accelerate climate change. …Burning trees to generate heat or electricity has been considered “carbon neutral,” because burning a tree gives off the same amount of carbon as it would if it decayed naturally. …But this equation of carbon neutrality fails to take into account that it takes little time to burn wood but years to grow that tree back; there is a long carbon payback time. …As we face climate change, we each need to consider what choices we have. The world’s forests are on a fast food diet of carbon dioxide, which is currently causing them to grow faster. 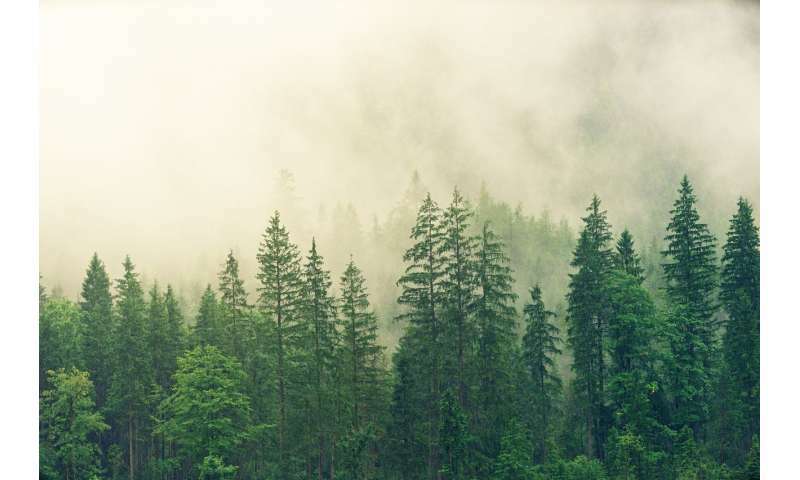 But Brenden McNeil, a researcher at West Virginia University, … finds evidence suggesting that forest growth may soon peak as the trees deplete nitrogen in the soil over longer growing seasons. West Virginia’s wildlands are a “canary in the coal mine for climate change” because of the forests’ biodiversity … make them among the strongest forests globally… The state’s forests have been resilient to … logging and acid rain … but are now exhibiting symptoms of declining health because of climate change. Trees, like humans, need to have more than one thing in their diets … and the proliferation of carbon dioxide is force-feeding them the one thing they use most. McNeil said the challenge is to restore a balanced diet for forests by severely cutting back or ending altogether the use of fossil fuels. “This will be a year when the industry starts to tell its story a bit louder.” 8,000 years ago a squirrel could have swung through the trees from Lisbon to Moscow without touching the ground. That’s how abundant forests once were across Europe. This was just one of many interesting facts given out by Berry Wiersum, CEO at paper-based packaging company Sappi Europe, when he gave a snapshot of the European forest bioeconomy at the 8th Nordic Wood Biorefinery Conference (NWBC). This event – a leading meeting forum for wood biorefinery professions – took place at the Scandic Marina Congress Centre in Helsinki, Finland, on 23-25 October and was hosted by VTT Technical Research Centre of Finland. Delegates also heard how the forest-based biomass industry was helping to build a bioeconomy at a time when impending threats of climate change and peak oil were driving the world towards increased use of biomass for chemical compounds and other materials. Wood density in Europe is also growing. 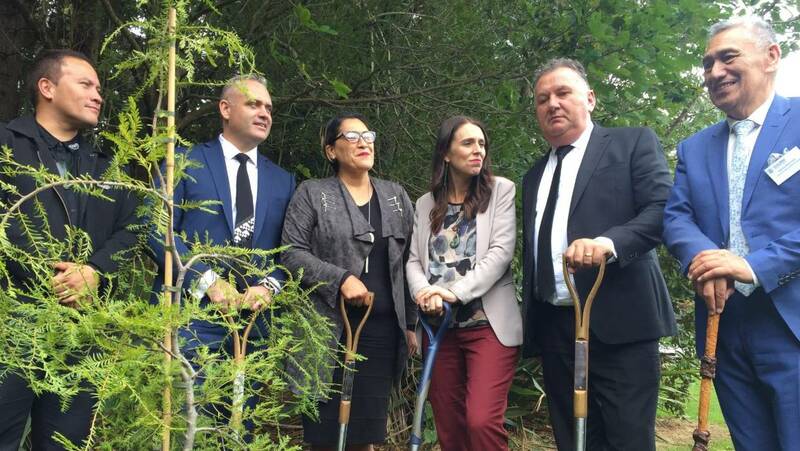 New Zealand needs to plant a ridiculously large number of trees and Shane Jones’ one billion tree plan is only a fraction of what is required. According to a report released by the Productivity Commission in August, New Zealand won’t be carbon neutral by 2050 without a massive increase in forestry planting to offset the carbon being produced. The commission’s models required the planting rate to double, from 50,000 hectares to 100,000ha per year and the length of the programme to triple from 10 to 30 years. More than 3 million hectares of land had been marked as potentially suitable for forestry in a Ministry for Primary Industries map, including the likes of the Wither Hills Farm Park, in Blenheim, a council-owned recreational reserve and pastoral farm.